Alexa Chung, Kate Moss, Lana Del Rey … all it-girls were present at the forefront of Mulberry Parade, which was held today at the Fashion Week Autumn / Winter 2013-2014 London. British fashion brand is well known for leather goods. Bayswater, Poacher, Rowanne Alexa and more recently (in homage to icon mode) are all models of handbags cults. Discover the new Mulberry bags awaiting us next winter! The new Mulberry bag Suffolk Midnight Blue color for Autumn / Winter 2013-2014. 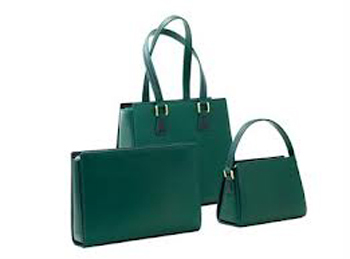 Suffolk bag pheasant green ostrich leather, Mulberry collection Autumn / Winter 2013-2014. Mulberry Bayswater bag new collection Fall / Winter 2013-2014 with a metal handle. The Bayswater bag large black.